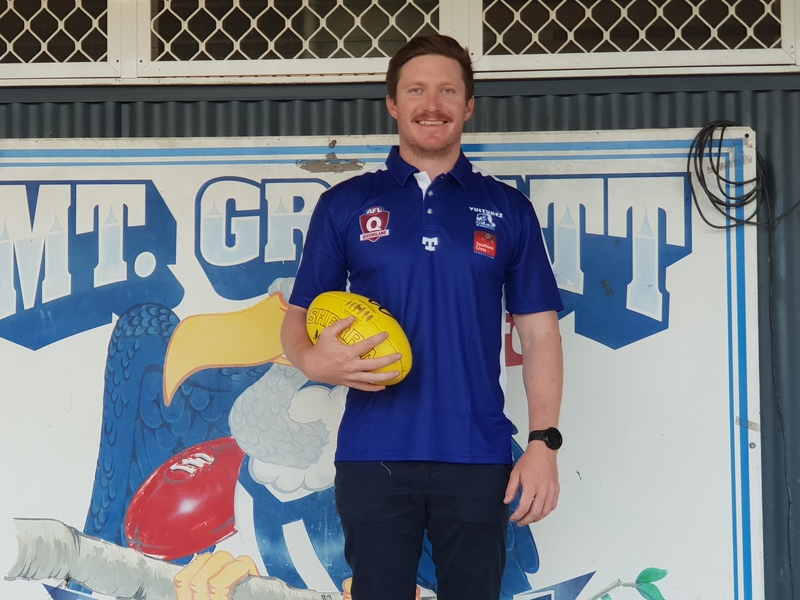 New Mt Gravatt coach Adam Boon agrees that getting stability in the top job at the QAFL club is one of the keys to his new role at Dittmer Park. Boon, 28, was the choice to replace this year’s coach Daniel Webster, who has landed the job as coach of NEAFL club Aspley. What was put in place by Webster is something that Boon wants to build on rather than change to any great extent. But Boon definitely wants to put an end to the Vultures’ run of changing coaches. In 2019 he will be the fourth coach in as many years with the club. He follows on from Brad Pollock, Troy Moncur and this year Daniel Webster. “Getting some continuity in the coaching role is certainly important but I think what was put in place this year under ‘Webby’ was quite good,” Boon said. “I’ll look to build on what he did in terms of the game plan and the structures he had. “I’ll tinker with a few things here and there. “I am looking forward to a good year and building on the education of the young players. At this stage Boon believes the only loss for Mt Gravatt will be classy forward Rhys Estall, who is heading to England to live. So the long-time Redland workhorse feels there is plenty of material to work with as he readies for a role of playing coach with Mitch Ferguson as his number one boundary line man. Boon has basically been a one-club player since his under-12 days when he first player with Redland. He made his QAFL seniors debut as a 16-year-old against Brisbane Lions reserves at Coorparoo in 2006. “We beat them and it was the only win we had for the year,” Boon said. Apart from 20-odd games with Mt Gravatt, when not needed in the NEAFL by Redland, Boon tallied 151 seniors games for the Bombers. The hard-working defender feels that as a player, and a coach, he can readily relate to players’ demands and intricacies. “I am a player and I’ve played under a number of coaches and I sort of know what players are looking for in a good coach,” he said. Boon is also a teacher at Park Ridge State High where he is involved with the Australian football academy. 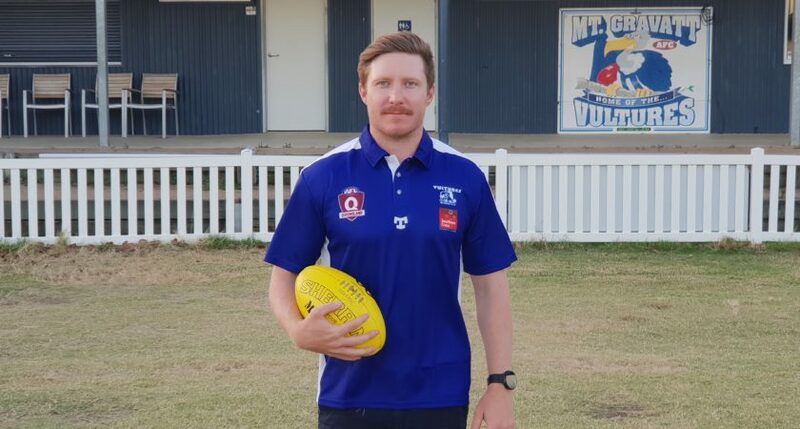 Boon will become the second product of the Redland system to land QAFL head coaching roles for 2019. Clint Watts, an assistant at Redland, will head up Morningside’s campaign next year. There is an interesting side to Boon, who bears the same surname to Tasmanian and Australian cricket icon David Boon but is not related to the great man himself. But Adam bears a strong resemblance to former Australian and Queensland wicketkeeper Ian Healy. So it is interesting to learn that Ian Healy is, in fact, Adam’s uncle. Adam’s mother Kim is a sister of three well-known Healy cricketers – Ian, Greg (father of Alyssa) and Ken. Adam was actually a handy keeper who made Queensland U17 and U19 sides before concentrating on Aussie Rules for a sporting career.